Encore Digital Media was born in 2013 out of the frustrations felt on the buy and sell side within the B2B advertising sector around programmatic and data driven media placement. Nobody was getting it right! We strive to deliver best in class service in this space using industry experience, leading technology and the best personnel. Using the same methodology of ‘audience first delivery’ specialism, we are now active in the Automotive, B2B and high net worth sectors. As Joint CEO, Dan co-founded Encore Digital Media in 2013. Ensuring the team delivers the best possible work to all partners, he stays one step ahead of the industry, bringing new products to market that really make a difference. Dan spearheaded the UK’s first full service Publisher Trading Desk at IDG. Having worked in publishers since graduating, B2B was a consistent focus, as he helped B2B marketers engage with their audiences effectively. Partial to a flutter or two, it was Dan’s love of horse racing that inspired the company’s name - Auroras Encore was the 2013 Grand National Winner. A man of simple pleasures, he’s happiest in his garden, cooking and eating al fresco with friends, especially if there’s a well-stocked wine rack within reach. Joint-CEO and co-founder, Guy runs the business day-to-day, working with Commercial and Delivery teams to achieve best in class service for all clients. Hiring talented people and building an environment in which they can flourish is a key focus. Since 2000 Guy has worked across digital media in all its guises for small, medium and large agencies as well as start-ups and publishers. B2B media is a speciality. Guy’s Mastermind specialist subject would be 1950s Hollywood and indeed, an alternative career in showbiz did once beckon: Guy is a former child model and actor, and alumnus of the Sylvia Young Stage School. Marc is our Finance Director with overall responsibility for all accountancy at the company. Before joining Encore Digital Media he spent 15 years in the construction industry as a senior financial manager, running the Glasgow office of J Murphy & Sons Ltd.
Stephen joined the Encore Digital Media team at the beginning of 2019 as Client Director, spearheading our client-facing teams as well as leading on sales, advising on strategy and heading up the delivery of high quality programmatic solutions. Vastly experienced, Stephen draws on over two decades’ worth of experience in the media space, now specialising in programmatic. He likes to play the odd game of tennis, in fact, he once teamed up with Pat Cash for a spot of doubles! Away from the court Stephen likes to flex his culinary skills in the kitchen. It must be something in the blood as he’s proud to be a (very) distant relative of Nigella Lawson. Russell heads up Encore’s Automotive division which launched in Jan 2017, working with all areas of the business to develop in-market car buyer and Fleet solutions for clients. His digital media career began in 2006, with automotive media quickly becoming a speciality and a passion. Russell is a proud Blockbusters champion, achieving two gold runs and scooping a Walkman and some camping equipment. He won’t be drawn on whether or not he asked Bob for a ‘P’. As Commercial Manager, Georgina is responsible for new business development and daily account management of Encore’s agency relationships. With 14 years of commercial experience, Georgina started off selling classified adverts in The Loot newspaper and worked her way up through the publishing ladder with extensive experience in the Automotive market along the way. She joined Encore in 2018. In her spare time, Georgina is a keen chess player and wine taster, but finds the two don’t always mix. She has a WSET level 1 wine qualification finds it hard to turn down a good glass of red. Ryan started his media career 11 years ago, firstly in B2B and later he moved into the B2C space, working across outdoor, radio and print and digital. Joining Encore in December 2018, Ryan’s role as Commercial Manager sees him working closely alongside agency partners to execute and deliver industry leading digital campaigns within the automotive team. Ryan is a craft beer and burger enthusiast, which is a handy combination, and is better travelled than most Amercians, having visited 15 US states. When on the ground Ryan can be found enjoying football, rugby or any type of combat sports. 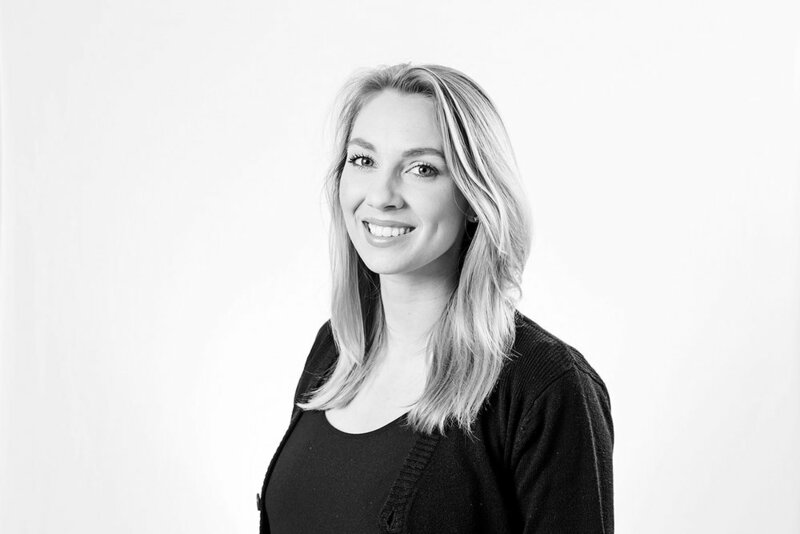 Kathryn on our B2B team is responsible for servicing the large network agencies and specialist B2B agencies. She’s constantly on hand to help manage client accounts whilst simultaneously striving to build Encore’s client and customer base. She also holds the acclaimed position of team Social Secretary, so on the side she can be mostly found planning Encore’s social calendar. Outside (sometimes inside) of work, Kathryn considered herself a keen cyclist, whether that be in her spin class or her route to the pub. Either or. Liz joined the team in 2015. She is responsible for agency sales and new business, working with large network agencies and smaller independents. Her working life started at Nespresso as a Sales Rep, where she drew on her love of presenting, honed during her politics degree at the University of Exeter. Liz is a keen SCUBA diver, skier and traveller. As a former non-commissioned officer in the British Army, she’s also assured of an extra chocolate biscuit during the tea run. As B2B Account Executive, Harry maintains a high level of service across our B2B accounts and introduces new partners to our products and services. Prior to joining us in May 2018, Harry worked in Data Recruitment. There he gained a vast amount of knowledge and experience in areas such as technical programmatic, business development and account handling. Outside of work, Harry is a man of simple pleasures; a pint down the pub (and the occasional bag of dry roasted peanuts) suits him just fine. John leads Encore’s Finance division which launched in February 2019. He and his team work with investment, asset and wealth management companies whilst exploring niche avenues such as FinTech and cryptocurrency. His media career began 12 years ago, spanning over a large range of sectors. More recently, John specialised in finance with a key focus on the wealth management and investment sector. Outside of work, John is a keen Sunday league football player where he proudly captains the Bostall Rangers FC. However, if he’s not on the pitch, you might find him making divots in one of Kent’s beautiful golf courses! Kristen is Head of Audience, leading the effort to ensure data and insight is at the heart of everything Encore does. Her team is responsible for testing, tracking and refining all audience targeting solutions to make sure they stay on top and ahead of an industry that changes daily. Firmly rooted in data and analytics, Kristen has spent four years working in both the UK and US markets, managing audience targeting and data management platforms for agencies and publishers. Encore’s resident American from New York state, when Kristen’s not making data-driven decisions she’s creating her own brand of scented soy candles. Abi works with the Audience team as Co-ordination Manager. She streamlines workflow across all departments as well as working with publisher, media and data partners. A publishing stalwart, she’s spent the last 14 years in the sector, including 11 years at City A.M running its production and operations. One of Abi’s greatest achievements is riding in a 4-man bobsled down the world’s fastest track in Canada, reaching speeds of over 100mph. She assures us there’s video evidence! Our Senior Audience Strategist, Danielle, is focussed on using data effectively to inform delivery and accurately target the right users, at precisely the right time. She is one third of the well-oiled cog that sits between team Client and Delivery teams. Born and raised in Greater Manchester, Danielle studied Physics with Philosophy at the University of York. After 22 years in the North, and a brief stint in South East Asia, she joined our London office. Outside work we are told that partying with Usain Bolt and walking in front of Anna Wintour are ‘no big deal’ for Danielle. As Head of Delivery, Alex joined us in 2014 and now oversees the Delivery team at Encore. His role includes ensuring that all campaigns, from set up to completion, meet and exceed client expectations. Alex formerly worked for the Royal Mail Group. He’s a graduate of Loughborough University having studied International Relations. Alex is the tiniest bit Australian, but has yet to master the dark arts of the boomerang. As the Senior B2B Delivery Executive in the Ad Ops team, Daniel sets up and maintains campaigns for a range of clients, ensuring KPIs are met, reporting and analysing key campaign and data and optimising to improve campaign performance. Daniel joined Encore in 2016 fresh from university, having graduated from Birmingham with an Economics and Geography degree. A Taylor Swift superfan, Daniel is also a viral superstar in his own right, with over 25,000 views on his YouTube Geography revision videos. A Senior B2B Delivery Executive, Monika sets up and maintains advertising campaigns, performs campaign analyses, optimisations and monitors and evaluates campaign performance. Monika has a 1st Class BSc (Hons) degree in Business Management and Marketing from Newcastle University and joined Encore after graduation. Originally from Bulgaria, Monika has practised rhythmic gymnastics for more than 10 years. Starting at just four years old she won silver and bronze medals in regional and national competitions. 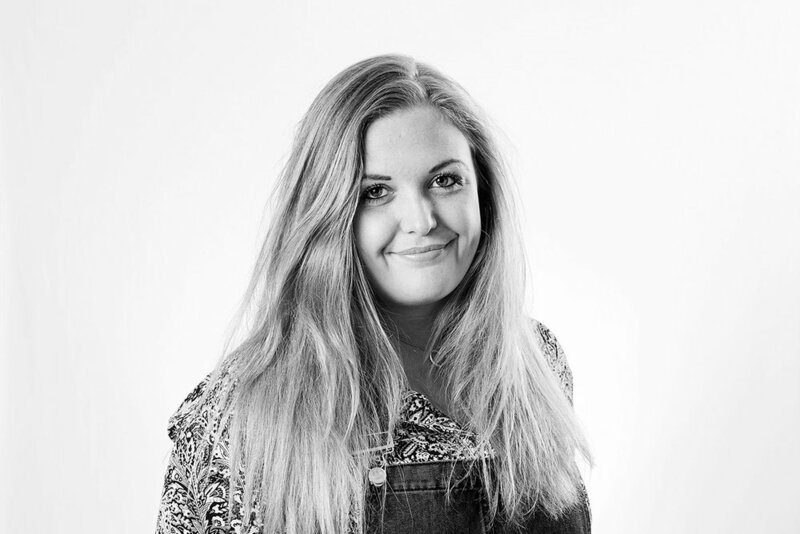 As one of our Automotive Delivery Executives, Ellie creates and manages campaigns, continually optimising to ensure that they meet and exceed targets and providing clients with detailed reports. Prior to joining us, Ellie completed an Economics degree at the University of Reading and enjoyed three summers working at an opera house by the sea in Sussex. A total foodie, Ellie loves hunting out quirky, independent street food venues in every city she travels to. When at home she’s a diehard Seagulls fan, making good use of her Brighton and Hove Albion season ticket. 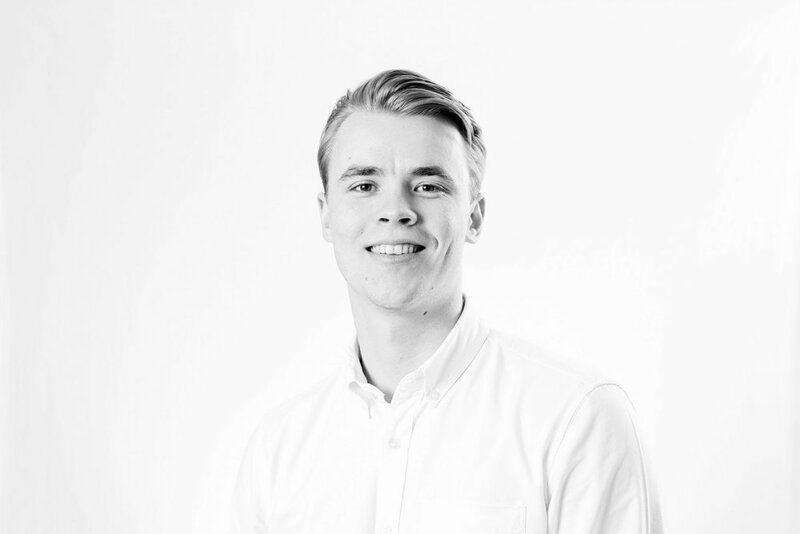 As a Junior Ad Op Executive, Tom creates, manages, optimises and reports on Encore’s campaigns in the B2B arena. A University of Birmingham Geography graduate, Tom joined the Ad ops and delivery team at Encore in 2018. 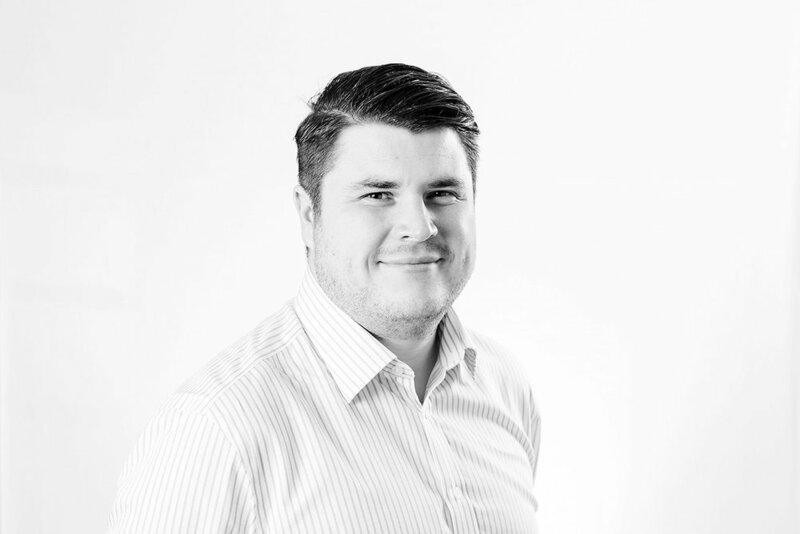 Joe works for 3R Media as Regional Account Manager, servicing clients and media agencies. Before working in media Joe spent seven years in the fitness industry, helping people achieve their goals. Joe enjoys working out in the gym and outdoors, hiking and rock climbing in his spare time. Yi-Lin works alongside agencies and clients in her capacity as Regional Account Director for 3R Media. With over 24 years of B2C and B2B experience, Yi-Lin’s career has involved work in music education, advertising, public relations and tech media agencies. She volunteers as a community leader outside of work, and is a balloon sculpting trainer.